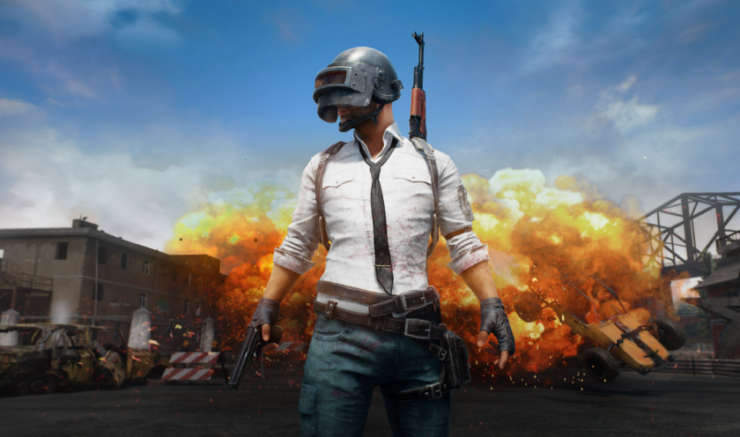 Starting today, it’s possible to play the mobile version of PUBG on PC thanks to its official emulator. The emulator, which is an official release from Tencent, developer of the iOS and Android versions of PUBG, allows players on PC to enjoy the game using mouse and keyboard controls. The emulator can be downloaded by going here. Unfortunately, the emulator seems to be limited in regards to matchmaking, as it allows matching only with other emulator users. As the emulator is still in beta, however, there’s the chance that things will change down the line. PUBG Mobile comes with all the features of the PC release, allowing players to enjoy the battle royale experience on the go.